Whoa! Proposed New Draconian Gun Law: Turn Over Internet Search History & Social Media Passwords to Purchase a Gun – I Am Not Ashamed Of The Gospel Of Christ! (The Olive) The gun grabbers in New York state have outdone themselves this time. 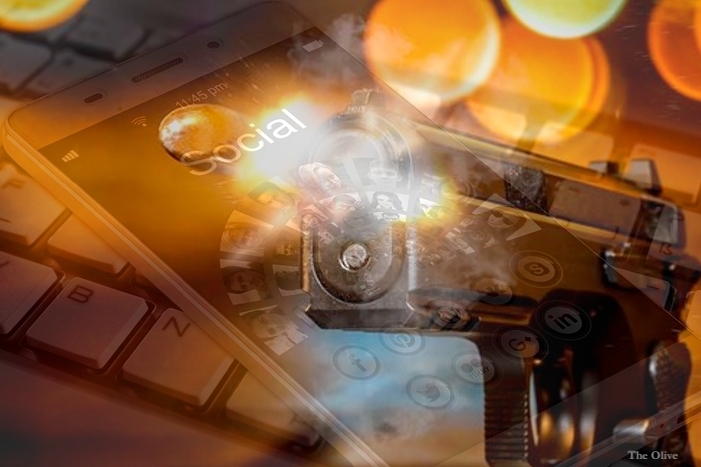 In proposed new gun legislation, if a person wants to purchase a firearm, or renew a permit for a firearm – one will have to turn over their Internet search history and their social media passwords! ‹ Where Is America In Prophecy?